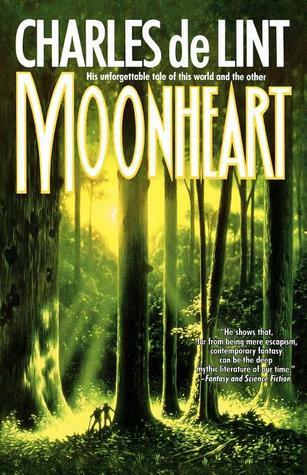 Sign into Goodreads to see if any of your friends have read Moonheart. You definitely got me interested in this one. My step daughter absolutely loved "The Onion Girl" by de Lint but don't read much (if any) clear-cut fantasy novels.